CareerGuide’s ‘Certification Course for Guiding School Students’ is a 50+ hours, self-paced online course with lifetime access. 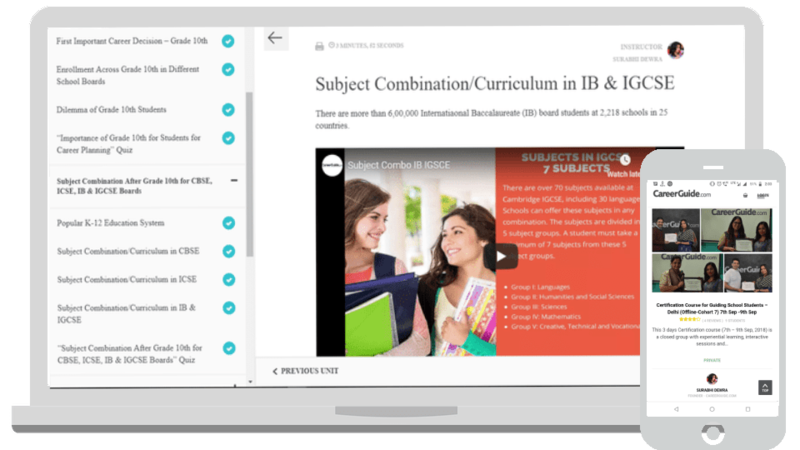 This will help provide you with curriculum with the help of different Case Studies, Scenarios, FAQs & Quizzes. The program has everything to make you an effective career counsellor. How can I get in touch with the instructor? Can I get the instructors complete profile? The instructor for the course is Surabhi Dewra (CEO & Founder CareerGuide). She has pioneered a tech-enabled career counselling ecosystem in the country and Recipient of several awards for career counselling. Is CareerGuide going to provide us support in setting up our business? Yes, CareerGuide helps you in setting up your business in career counselling and run your private practice. We become your technology partner, marketing partner and Psychometric Tests partner. 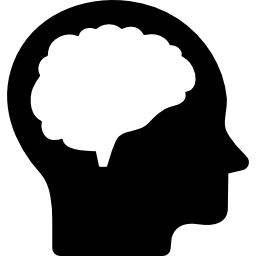 Once you complete the certification we give you psychometric career tests at a discounted price. Rs. 2000 Psychometric Career Test is provided at flat Rs. 500 only for all the certified career counsellors. Will CareerGuide help me in giving job support? For internal job openings at CareerGuide, we give preference to our certified career counsellors first. Will CareerGuide help me in getting freelancing opportunities? Yes, CareerGuide gives assignments, freelancing tasks and support to their certified career counsellors. These assignments are on the field, in school, online, over phone, chats, videos etc as per availability of the career counsellors. CareerGuide also gives psychometric career tests at a discounted price ( in Rs. 500 i.e 75% Discount) to all the certified counsellors in order to help them kick-start their own counselling practices. Will this certificate help me in applying job from the Job portals like Naukri, Indeed, etc. Yes, this certificate will give you an edge over other job applicants and add high weightage to your resume and interview. Will this certificate help me in getting job in colleges as career counsellor? Yes, this certificate will help you in getting a job in colleges as this certification helps you learn fundamentals of career counselling. Will this certificate help me in getting job in schools as career counsellor? Yes, this certificate will help you in getting jobs in schools as this certification is all about guiding high school students. What is the next step after I make the payment? After the payment is done you are ready to begin your journey of learning. This is an online course like Udemy and YouTube. There are different modules and after every module, there is a quiz. If you find any problem, get in touch with us at counsellors@careerguide.com. What is the payment process for the course? Payment is done through online means like Debit Card, Credit Card, Net Banking, Cash, E-Wallets, etc. Can I pay the course fee in instalment? The course fee is nominal at Rs. 15,000/- (Inclusive Taxes). We do run educator’s discount time to time for the community to benefit max. Do check out with us if we have a discount running at counsellors@careerguide.com. We have different payment methodology I.e. Net Banking, Debit Card, Credit Card, E-Wallets and Cash. You can check with your banking instrument if they provide EMI facility. What is the fee of CareerGuide’s Counsellor’s Certification Course? CareerGuide’s Counsellor’s Certification Course fee is Rs. 15,000/- (Inclusive Taxes). You can Pay the fee by different means like Net Banking, Debit Card, Credit Card, E-Wallets and Cash. Will I get free psychometric test after completion of the course? Yes, you will get 5 free psychometric tests after you will complete the certification course. You can find details about the psychometric tests here: https://www.careerguide.com/career/psychometric-career-assessment . What is the validity of the Certification course? The certificate is valid for the Life Time like any other diploma certificate programs. What certification will I get after successful completion of this course? 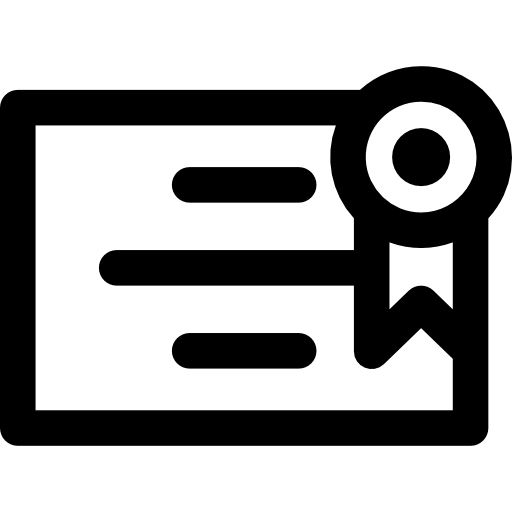 After you complete the course you will get a certificate from CareerGuide.com in both soft and hard copy which you can use in your digital profile as well as you can display at your workplace. How many attempts are allowed for the course quiz? There are no fixed attempts for the quiz you can take the quiz as many times till you get to the pass mark. Which institute this course is accredited with? This course is an industry endorsed job-oriented certification. Hence it does not require affiliation from AICT/UGC or similar affiliation bodies. The certification is acceptable as a skilling program on the guidelines of Skill India and national vocational framework. Do this course require any prior knowledge or any academic experience? How long does it take me to complete this course? The course is of 50+ hours with additional reference materials. This is a self-paced online course with different modules and you can complete this course at your own convenience. Post the completion of the course you will get a certification. Are there any practical sessions during the certification course? Is it mandatory to attend? The course is full of case studies, videos, presentations, quizzes and additional reference material. You can move to the next module only when you will pass the quizzes of the previous module with the passing score. We have regular meetups and interactive discussions on regular basis to answer your queries and resolve doubts. Who has designed the curriculum and the course. Consulted Ministry of Labour in the conversion of 1000 employment exchanges to career counselling centres. Consulted NSDC in best practices and occupational standards. Standardising space of career counselling from last 7 years. Works on data and analytics related to more than 5 million students to bring out what is the trend and how to deal with the trend. What’s the methodology of the Career Guide’s counsellor certification course? CareerGuide’s certification course for the career counsellors is a practical course which has real-life scenarios and case studies to help a counsellor learn how to guide and counsel student. The course promises you to give all the information and scenarios required to guide a high school student. 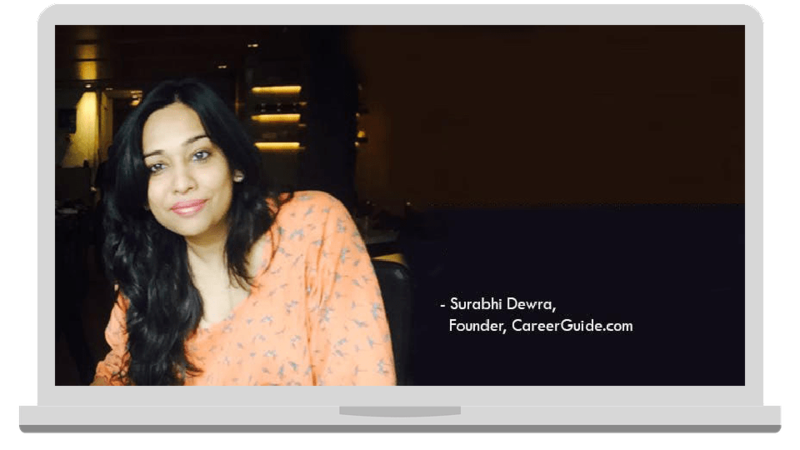 The course has recorded videos and presentations by the instructor: Surabhi Dewra (Founder and CEO of CareerGuide). The videos and presentations are self-paced. The curriculum of the course is divided into various modules and sub-modules, each module has several case studies and quizzes. Modules are based on guiding students class wise – like that of 10th standard, 11th -12th PCM student, 11th-12th Commerce students, 11th -12th Humanities students, 11th -12th Biology students etc. There are modules on how to take group career seminar, how to conduct and analyse a psychometric assessment and many Frequently Asked Questions and their Answers. A practical approach has been taken in creating the curriculum and modules.